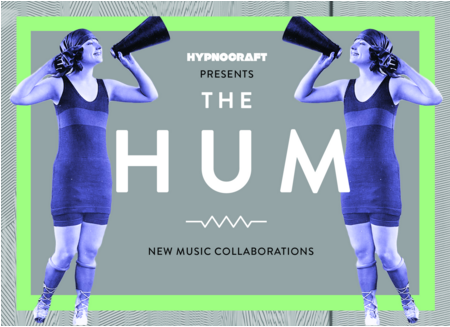 Returning for its fourth installment, Hypnocraft presents The Hum, a Deli NYC sponsored, once a week, month-long residency happening at Greenpoint's Manhattan Inn. 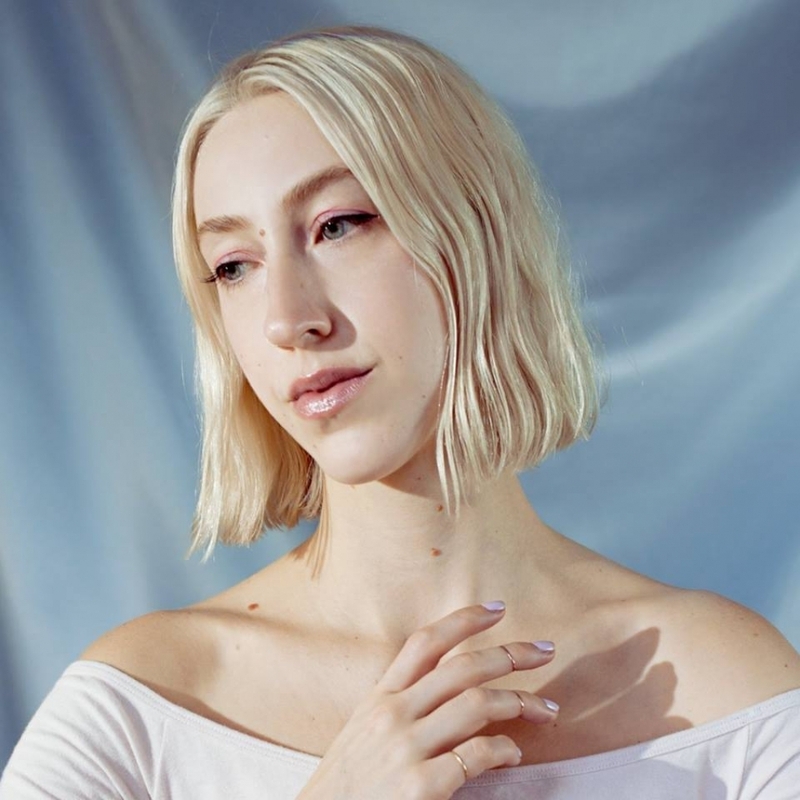 The series, which will feature over 40 artists collaborating for the first time, aims to not only spotlight female musicians across genres, but also gives them the space to connect creatively with one another. The shows kick off this Monday, October 3rd, with an Audiofemme curated set, and features artists from groups like TEEN, Body Language and many more. Check out Monday's full line up below, and check out Hypnocraft's site here for more information. A NYC based music blog that fosters music journalism by female music writers, Audiofemme tonight is hosting an anniversary bash at Greenpoint's Good Room with lots of talented, mostly female fronted artists. We blogged about psych pop quartet TEEN and indie pop sister duo Chaos Chaos more than once in this blog - check out those links to refresh your ears. 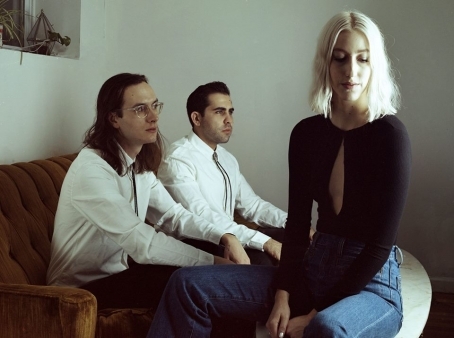 Gold Child (pictured) will also perform on the bill; the trio offers tasteful and relaxed Americana with dreamy overtones and is led by the confident alto of Emily Fehler. On the bill also Von Sell, the solo project of David Von Sell, who released two Hypem-blessed singles that successfully blend experimental textures and soul-pop melodies with jazzy tinges. Check out his latest single 'I Insist' streaming below, and last year's debut 'Ivan,' here - we added the latter to The Deli's playlist of Best electronic songs by emerging NYC artists. On the bill also indie rock quartet Marigolds, who evoke Robyn Hitchcock's legendary early band, the Soft Boys. We added this Gold Child song to The Deli's playlist of Best rootsy songs by emerging NYC artists - check it out!